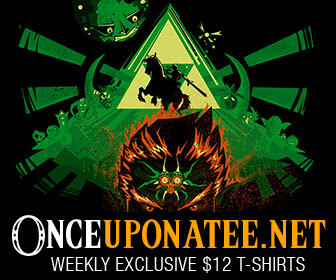 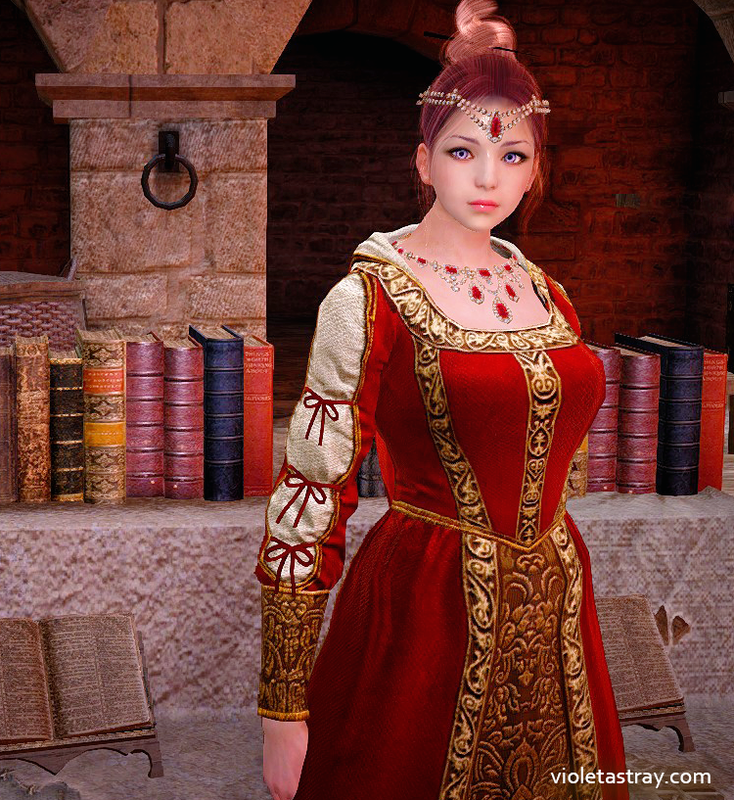 UPDATED with Altinova costume mill additions! 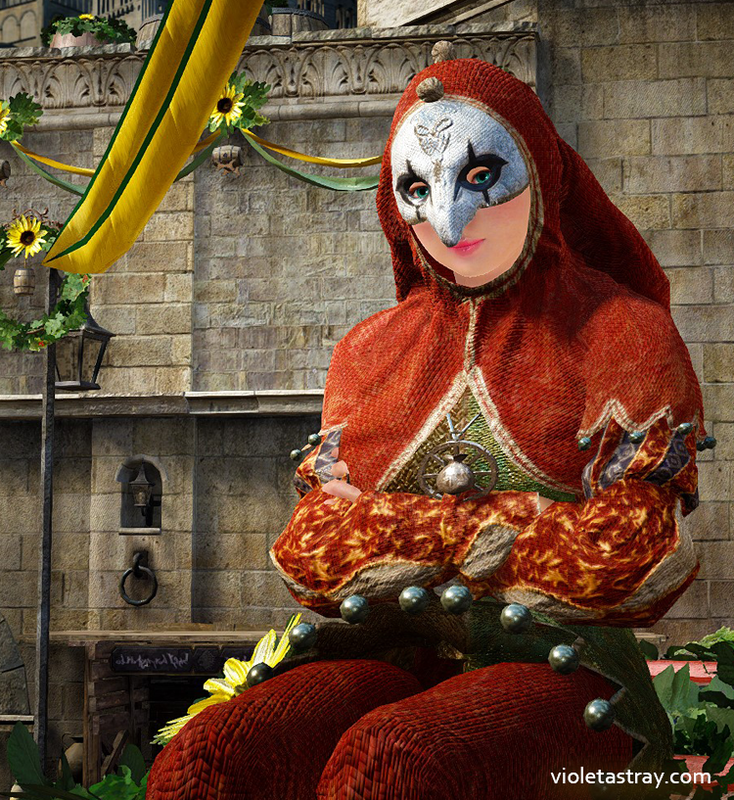 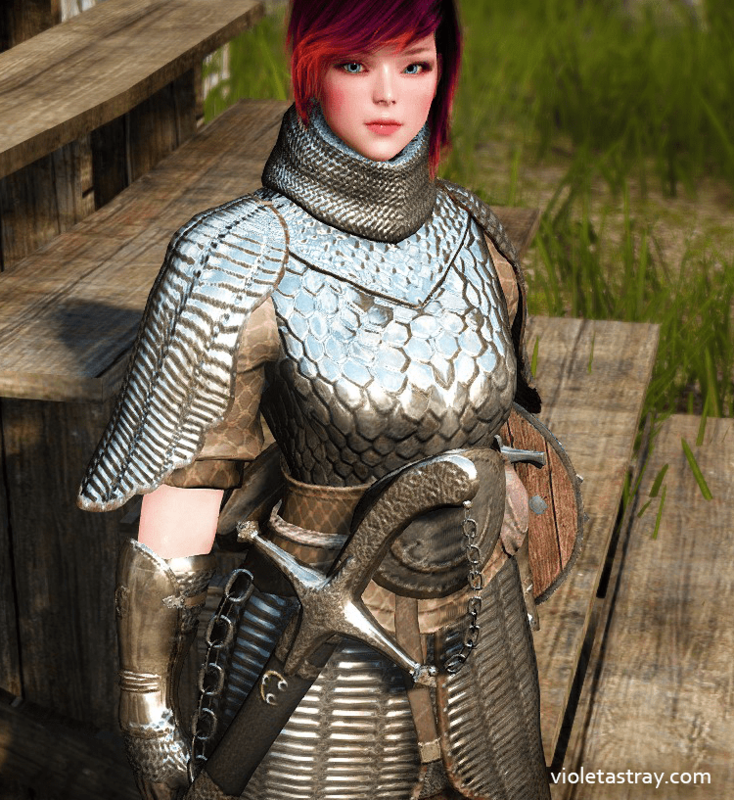 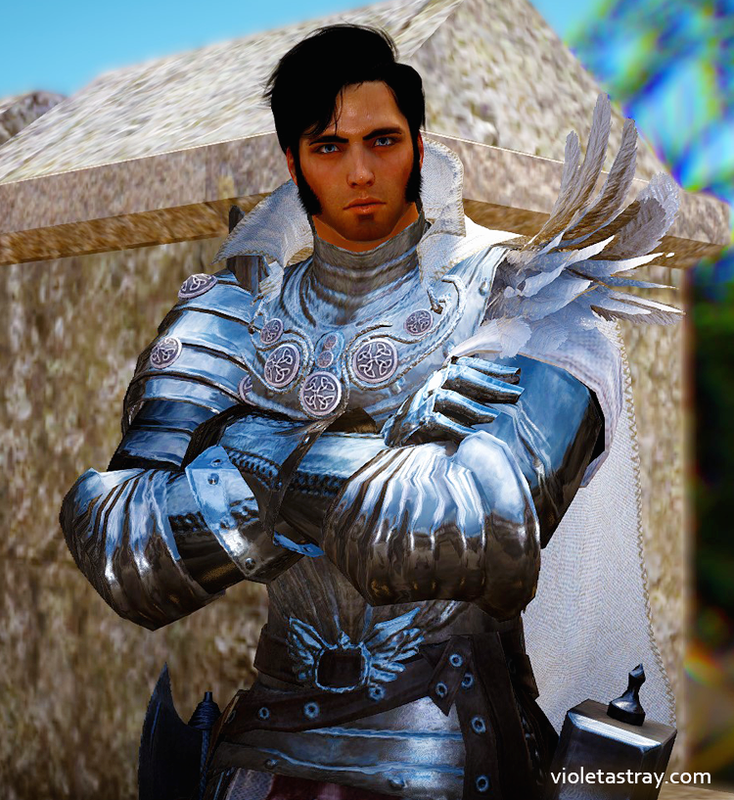 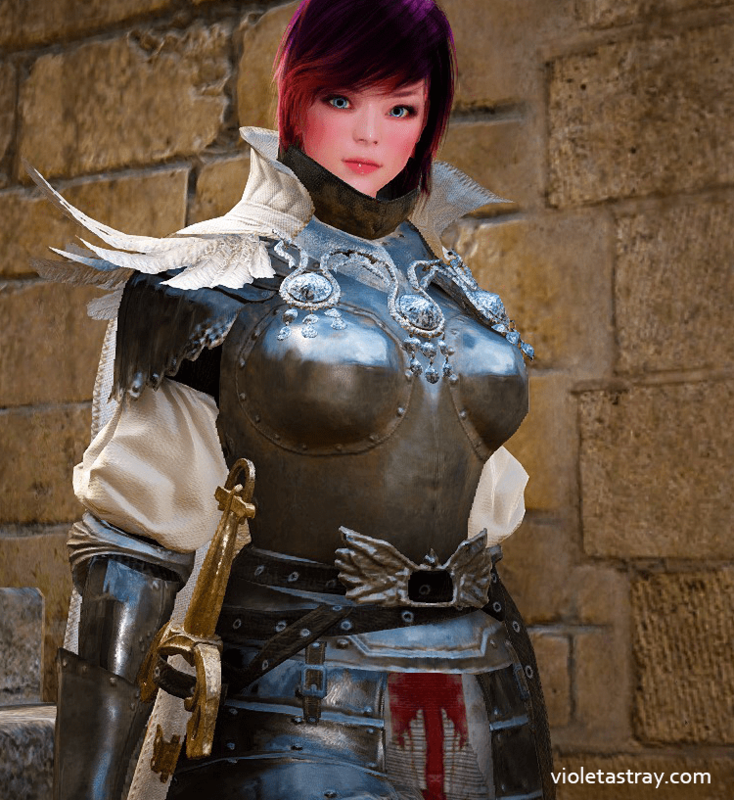 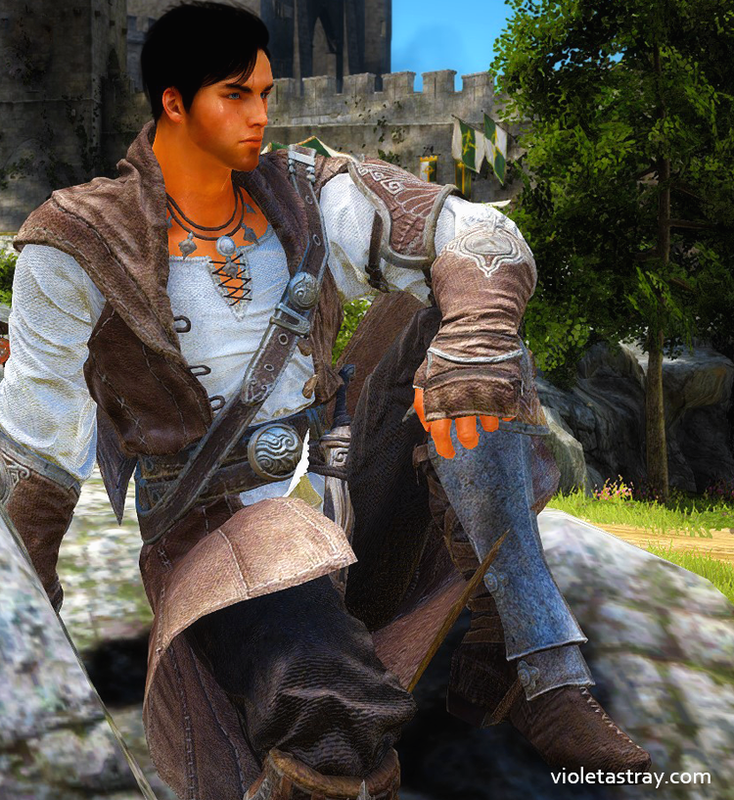 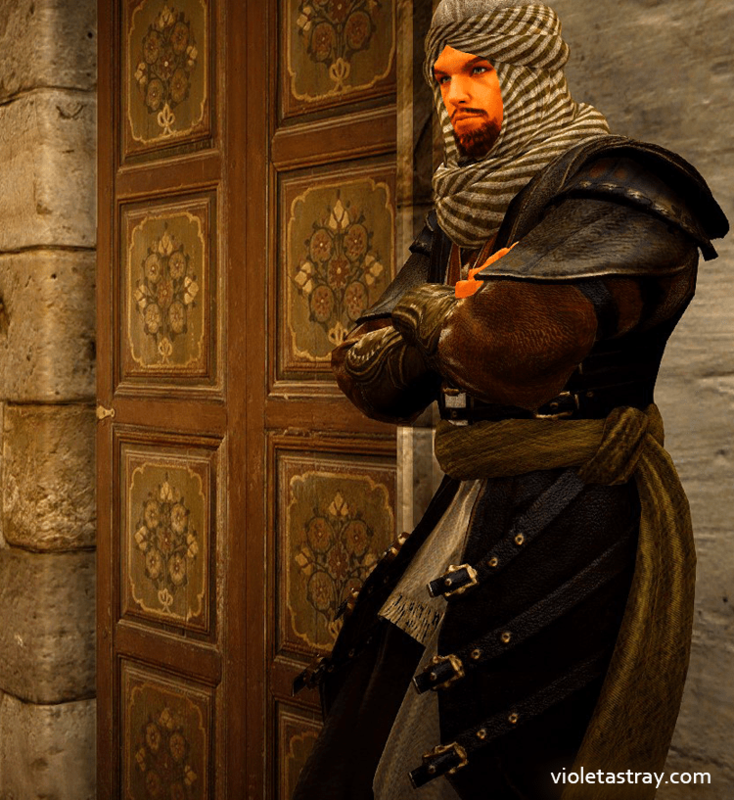 Did you know you can craft your own costumes in Black Desert? 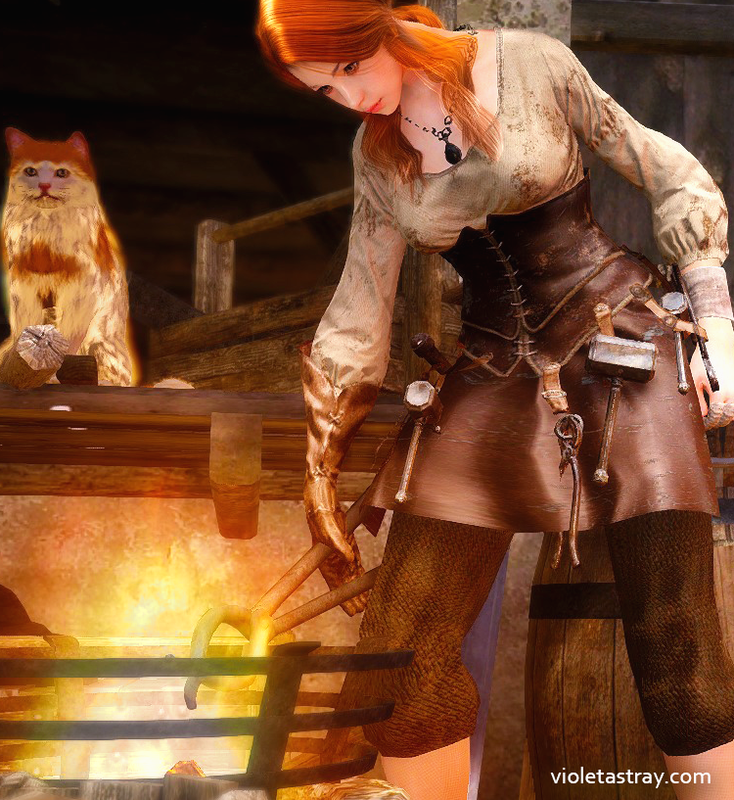 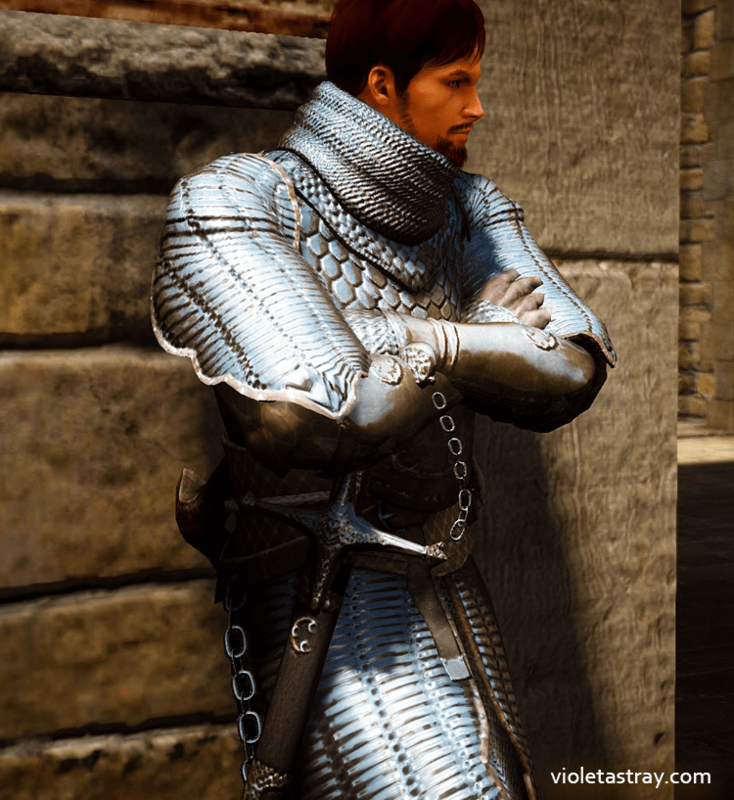 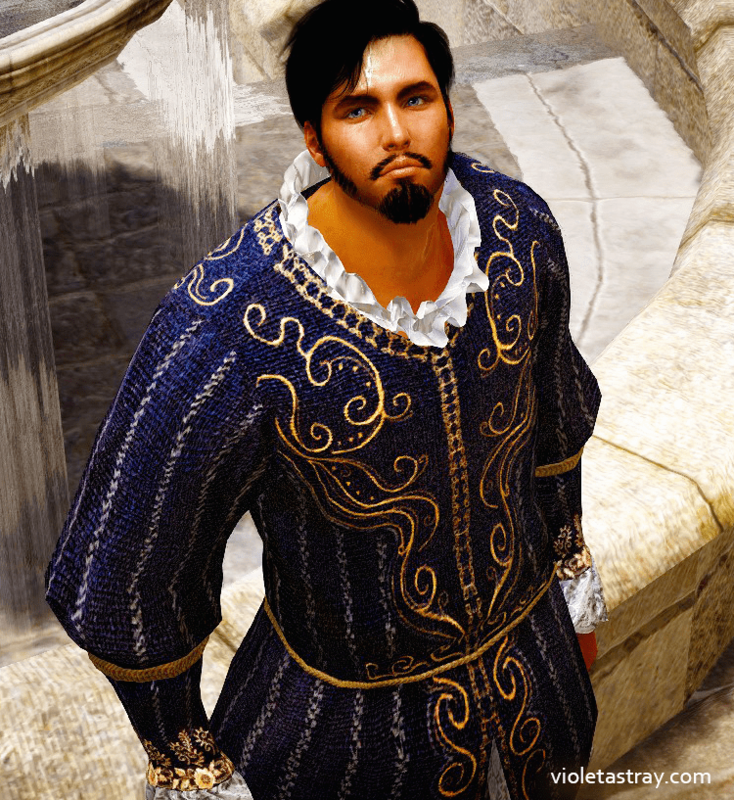 With the introduction of the costume tailor coupon (US/EU server), I thought it would be nice to show a gallery of the clothing and armor you can craft using the Costume Mills in Heidel, Calpheon and Altinova. 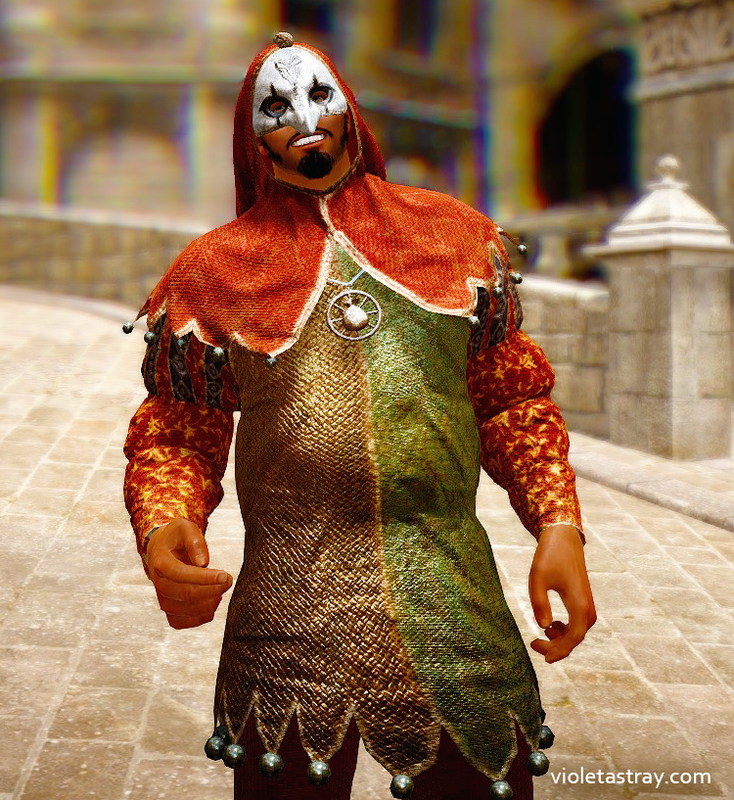 Now you can craft great costumes like Jordine’s Casual Wear, Orwen’s travel clothes, Shroud Knight armor, Delphe Knights armor — or even the adorable jester outfit — and then turn them into actual costumes you wear over your armor with a tailor coupon (for real money, of course…). 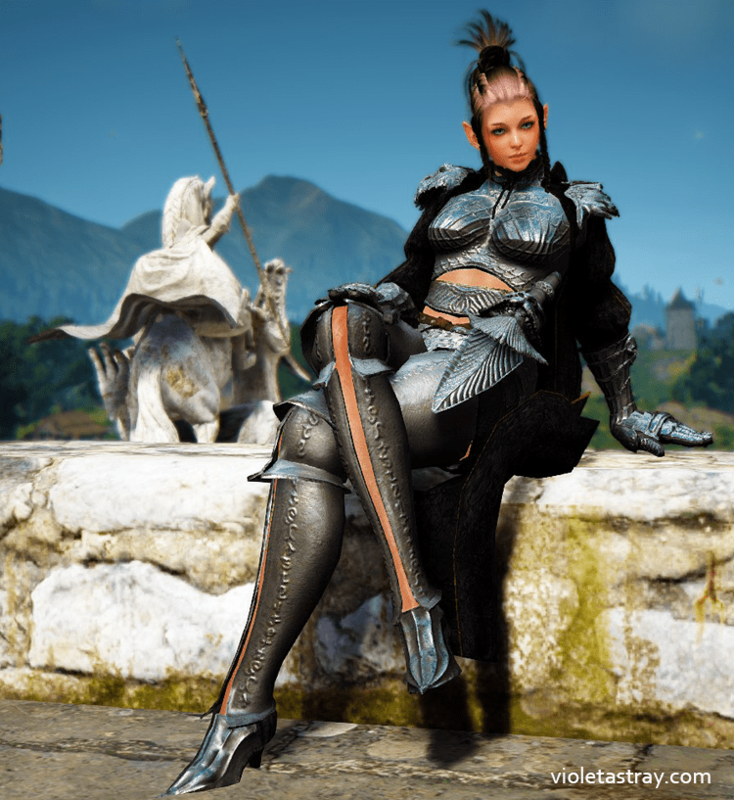 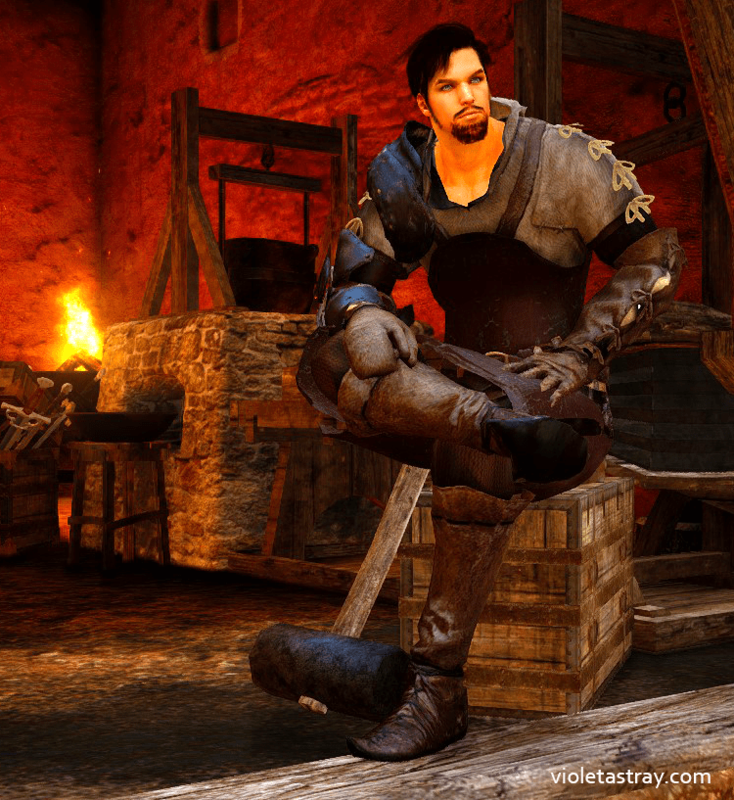 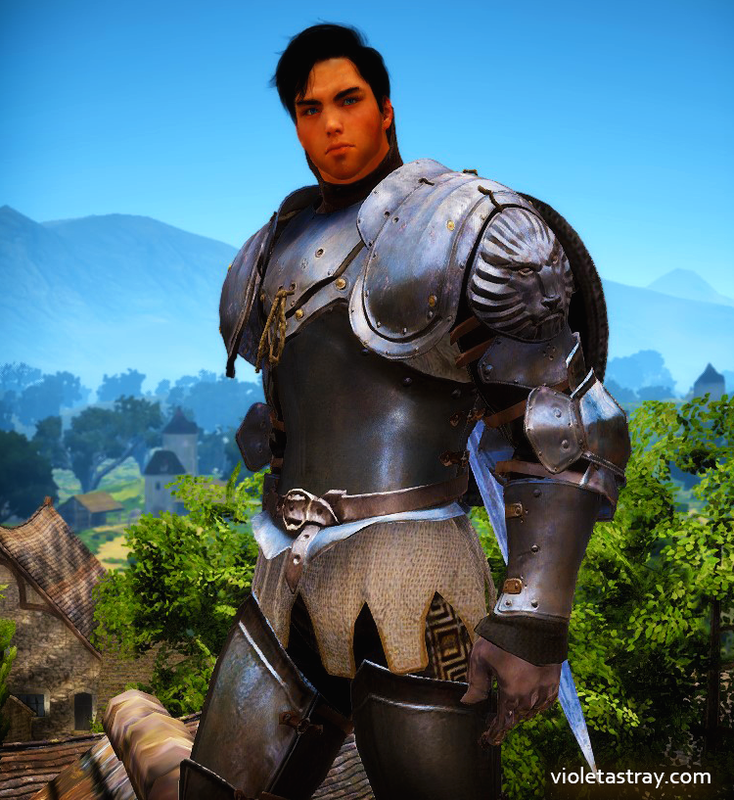 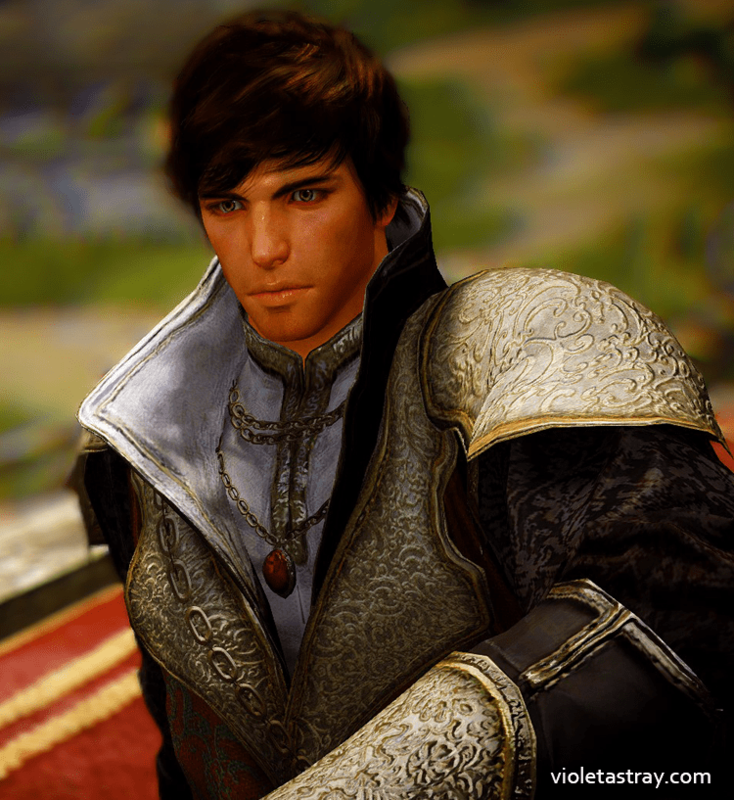 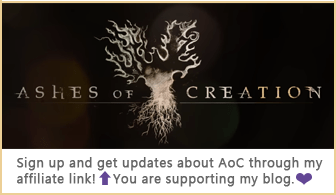 Mats you’ll need for BDO costume crafting and costume buff information is at the end of this post.